In my spare time (! ), I help raise awareness and funds for Rett Syndrome Research Trust (RSRT), an organization that is near and dear to my heart. Prior to last January, I had never heard of the organization, but since then, they’ve become a crucial part of my life, and my hope for my daughter’s future. 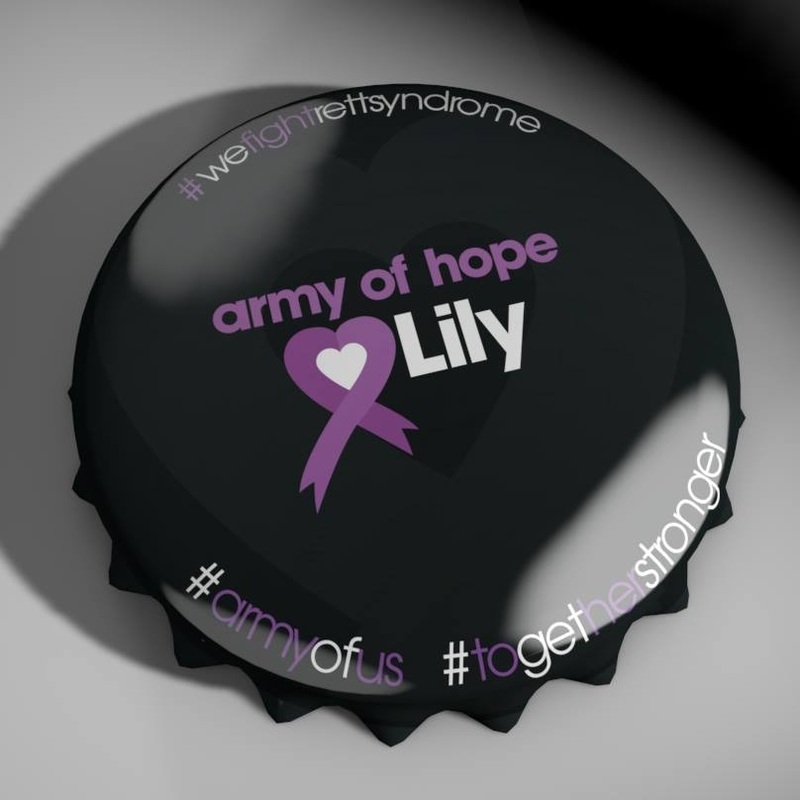 As you all know, Lily was diagnosed early last year with Rett Syndrome. It’s not a high-profile diagnosis, but it is a devastating one. Rett impacts 1 in 10,000 girls and women, and most are wheelchair-bound by the age of 2. Lily is one of the lucky ones. This year alone, she has lost – and then regained – her ability to swallow and use her hands purposefully. She walks (or runs! ), has some hand function, and doesn’t need a feeding tube. She’s also making HUGE progress in her communication skills, with the use of specialized eye gaze technology. I want to thank you for taking part in this journey with me. Your support through this blog – both near and far, is indescribable. I also don’t know what I would do without her army of therapists and doctors (at last count there were over 25). They have become like family to me, as have my friends at RSRT. 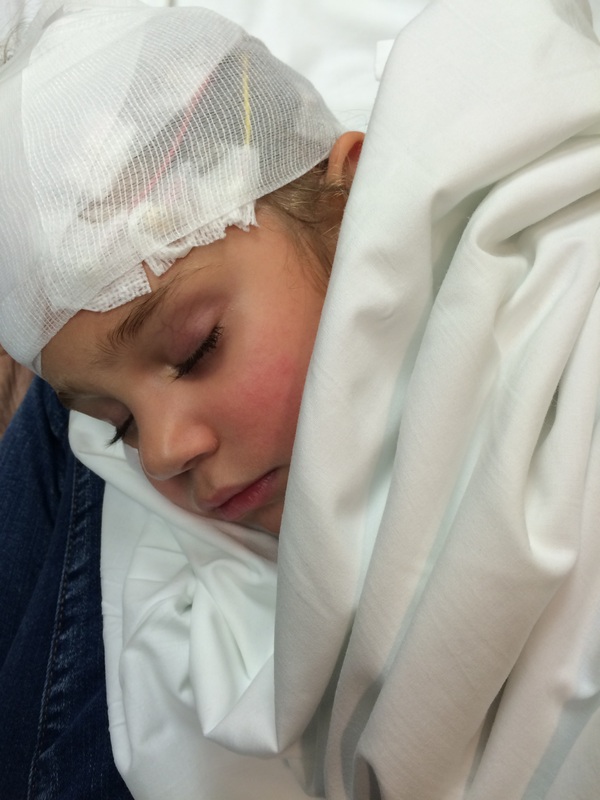 Sleeping peacefully during an EEG yesterday at the hospital. This organization has made remarkable progress in advancing research on Rett Syndrome. A few years ago, approaches attacking Rett at its genetic root were not possible. Today there is scientific evidence that gene therapy could offer an effective way to treat – or even reverse – the disorder. RSRT is spearheading an ambitious gene therapy project to make this possibility a reality. But we need your help to continue this scientific momentum and to support more research projects. I hope you can join me this year at the RSRT’s 7th annual Reverse Rett fundraiser to celebrate our girls and help work towards making their fugures even brighter. Please click here for details. I hope to see you there! If you can’t make it, please consider making a donation – any amount, small or large, helps us get one step closer to a cure.